" The Modest Homestead: Happy National Donut Day! Have you taken advantage of your free donuts? 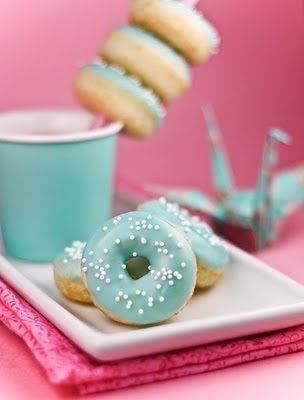 Check out these fabulous donuts made by Sprinkle Bakes. Absolutely adorable!